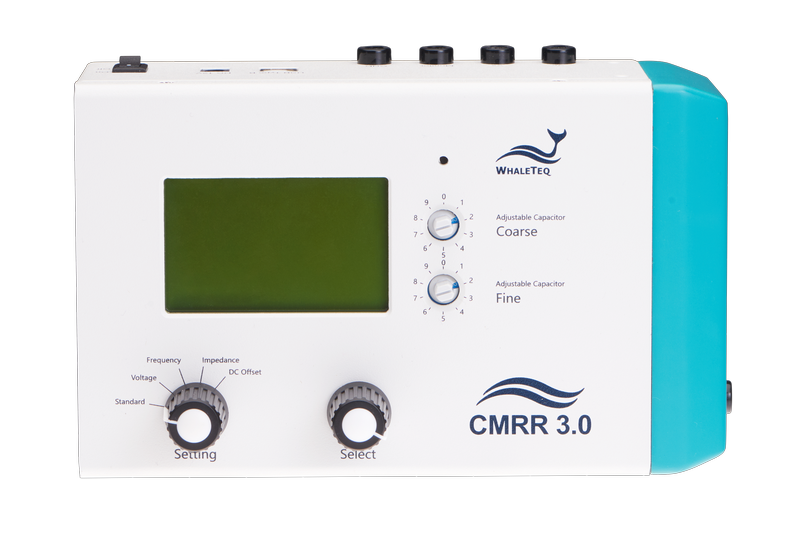 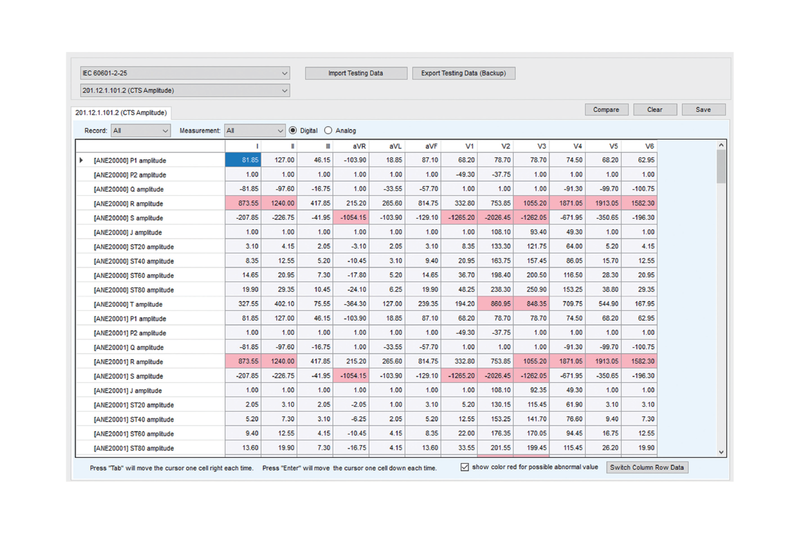 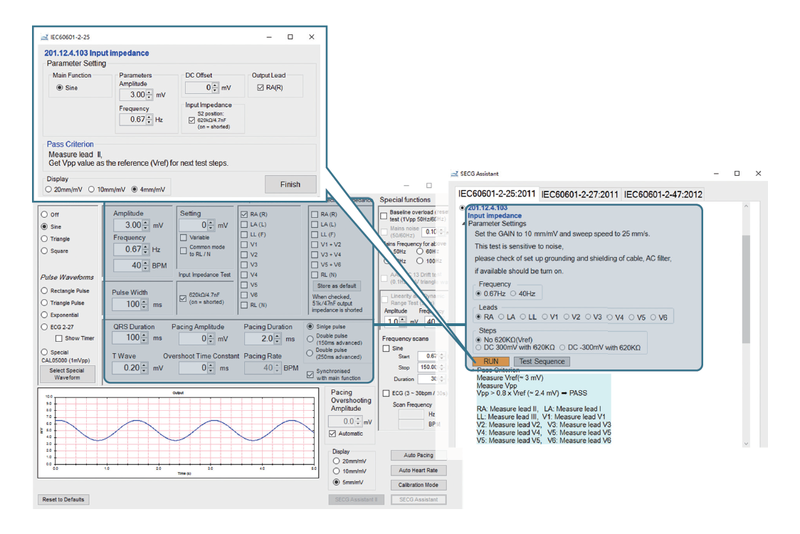 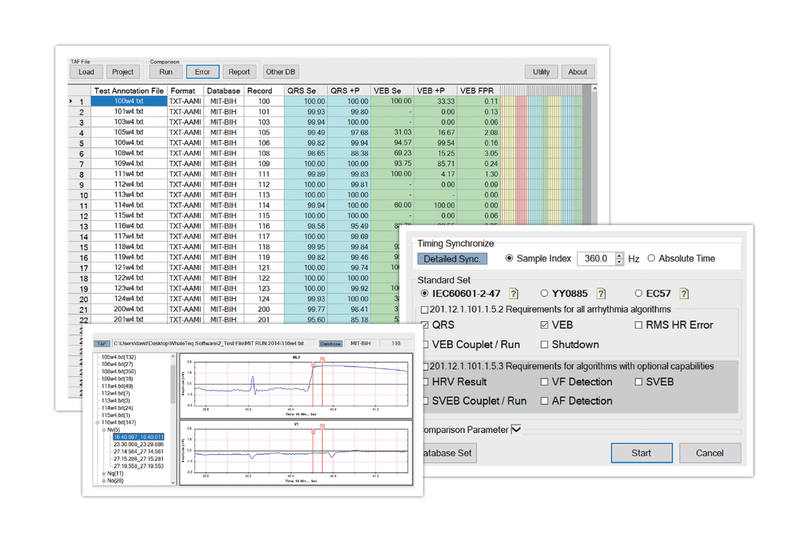 The WhaleTeq ECG test solution is a comprehensive tool designed specifically for the medical device industry. 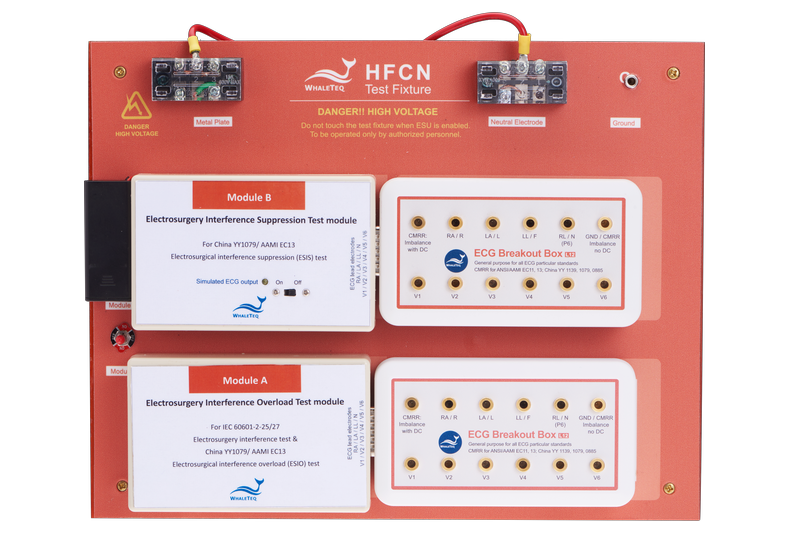 We strive to provide the intelligent solutions of ECG performance tester, ECG database player, common mode rejection ratio tester, and medical database comparison software. 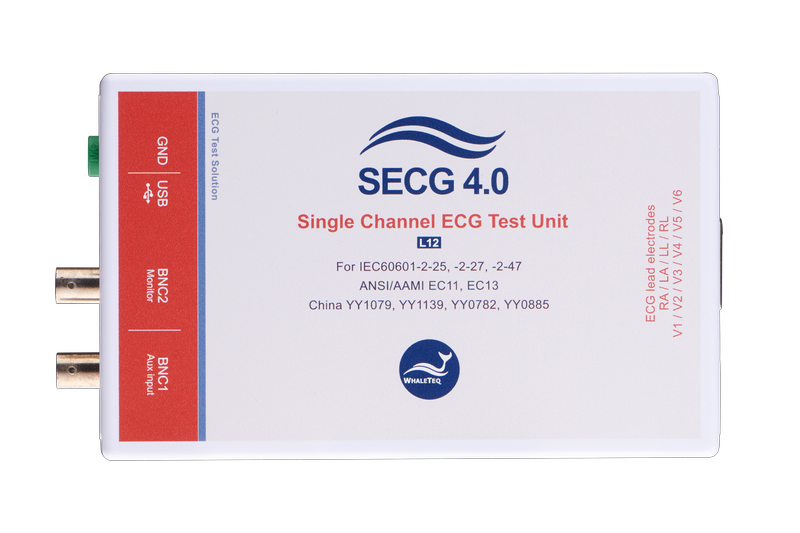 Our ECG test solution puts the completed testing and verification tool in your hands. 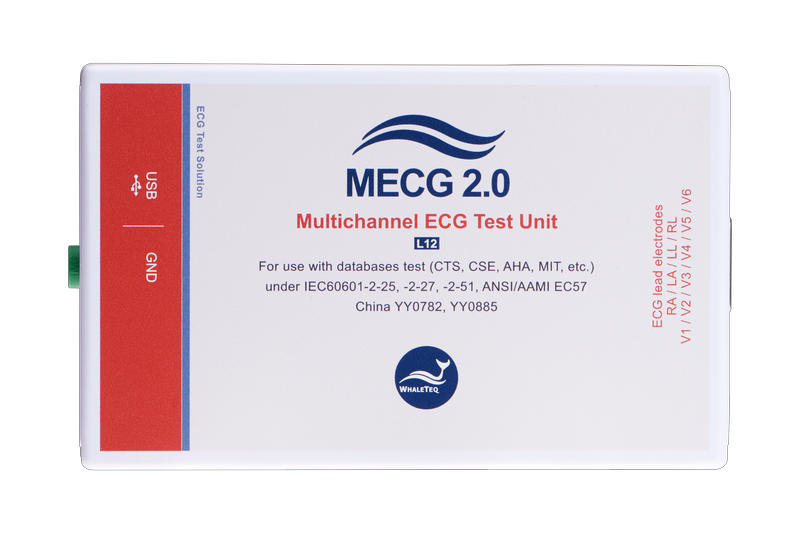 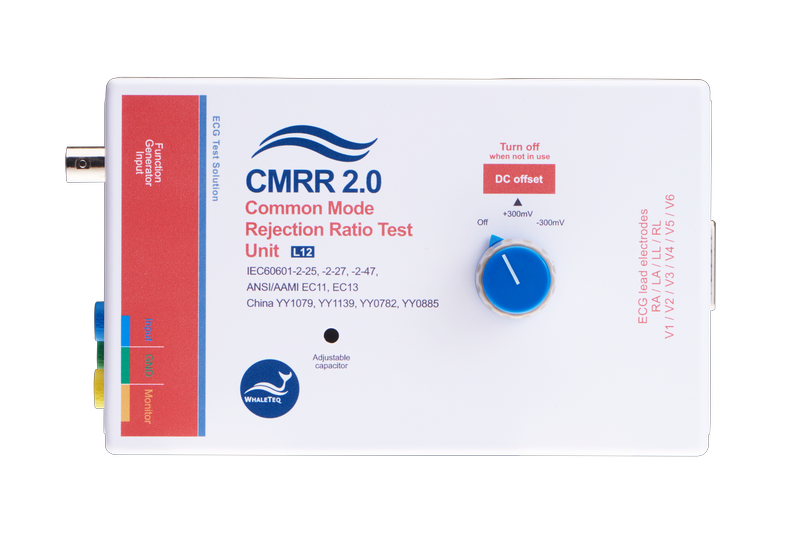 The ECG test solution is compliant with regulatory required testings such as IEC 60601-2-25, -2-27, -2-47; AAMI/ANSI EC11, EC13, EC38, EC57; China YY1079, YY1139, YY0782 and YY0885, providing the confidence and convenience for quality assurance.